Are you interested in adding a sunroom addition to your home, but can’t seem to find any information on sunroom costs? You are not alone. Unfortunately, this information can’t be found with a quick online search. Because a sunroom addition is attached to your existing home, there are many variables that can affect the total cost of your project. What is the Cost of a Sunroom Addition? According to Remodeling Magazine, a 200-square-foot sunroom addition with footings and slabs-on-grade foundation can cost up to $75,726, while a survey conducted on HomeAdvisor.com found the cost of a sunroom addition ranges from $16,206 - $40,000. At the end of the consultation, your Patio Enclosures sunroom expert will provide a detailed cost estimate for your sunroom project, so you know exactly what to expect before the project even begins. 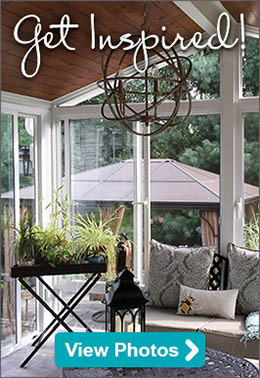 What Determines the Cost of a Sunroom? 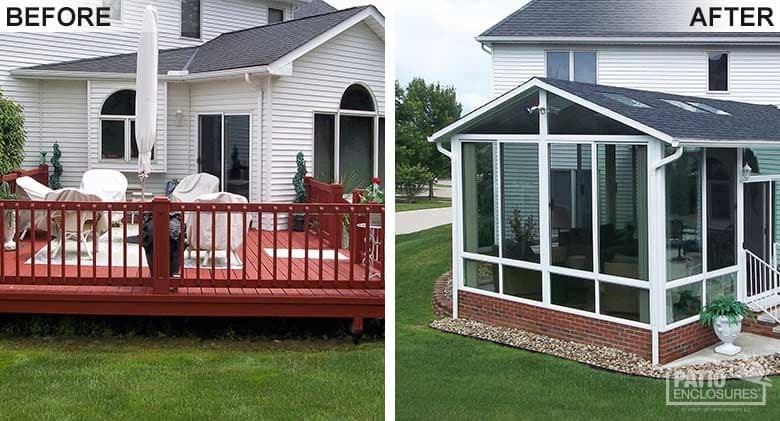 From frame and roof options to glass and door handle options, Patio Enclosures offers endless ways to create a custom sunroom addition that fits your personal needs and the style of your home. Visit our Sunroom Buying Resource Center for more information about what you can expect during each step of your planning process. We understand that sunroom additions are an investment. That’s why Patio Enclosures offers financing options in order to help you achieve your home improvement goals and build the sunroom of your dreams. Make sure to ask your design consultant for information on our financing options during your in-home estimate. 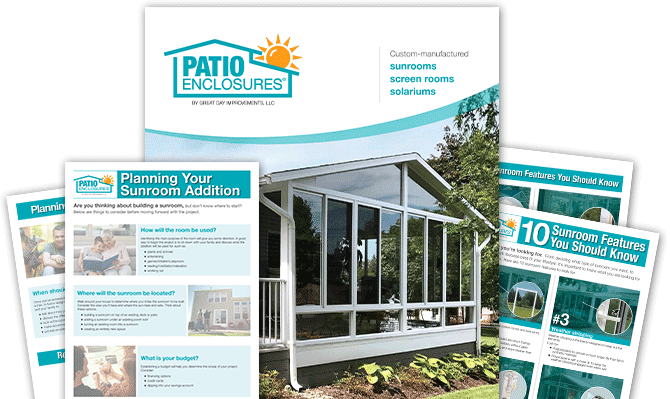 Save yourself time and frustration by contacting Patio Enclosures to set up a free, no-obligation in-home consultation for your custom sunroom addition project.